A brand-new signature production show, Grande Amore, will soon premiere on the stages of Silversea Cruises’ five luxury ocean ships. Themed around the world of opera, the show will celebrate love and beauty with traditional opera, classical crossover, and popular selections. The show will feature all-new musical tracks recorded exclusively for Silversea by London’s Royal Philharmonic Orchestra. The songs will be performed live by the Voices of Silversea ensemble, many of whom are experienced vocalists from opera houses of Europe and shows from London’s West End and Broadway. The production will be staged with elegant contemporary costuming, dramatic visual effects, and a vibrant neoclassical set design evoking ancient Rome. The musical tracks are set for recording in London in late August when Royal Philharmonic musicians will perform under the direction of renowned composer, orchestrator, and arranger Richard Balcombe. Balcombe also directed the orchestra’s performance for the recorded music that accompanied Silversea’s Musica Maestro show, which launched in 2014. 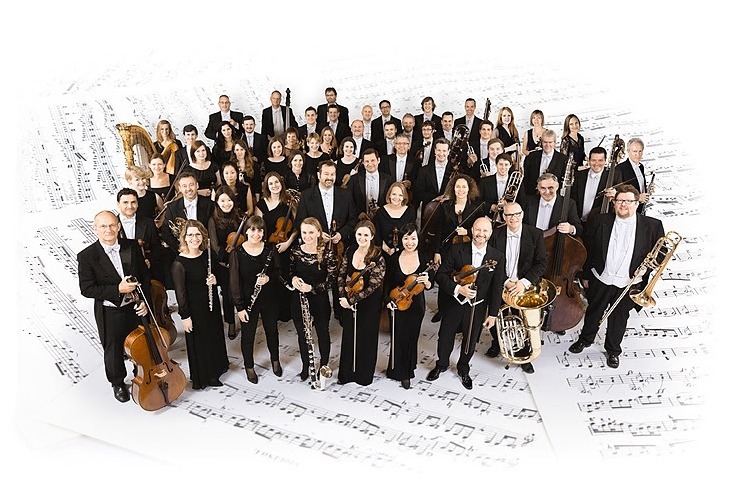 “This new signature show is an inspired and passionate tribute to our company’s Italian heritage, and we are honored to once again have the collaboration of the Royal Philharmonic Orchestra to ensure an experience that will be emotionally uplifting and memorable for our guests,” said Roberto Martinoli, Silversea’s CEO. The Grande Amore show is currently being produced for Silversea by London-based Luna Rossa Productions. It will debut on Silver Whisper’s “Caribbean and Central America” voyage, from New York to Barbados, departing November 2, 2017. It will then roll out on Silversea’s other ocean ships — Silver Muse, Silver Shadow, Silver Spirit, and Silver Wind — during the following months.